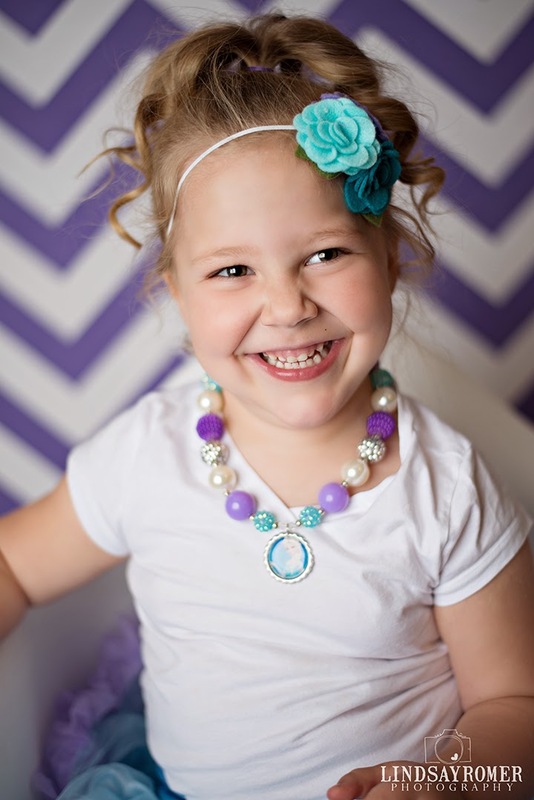 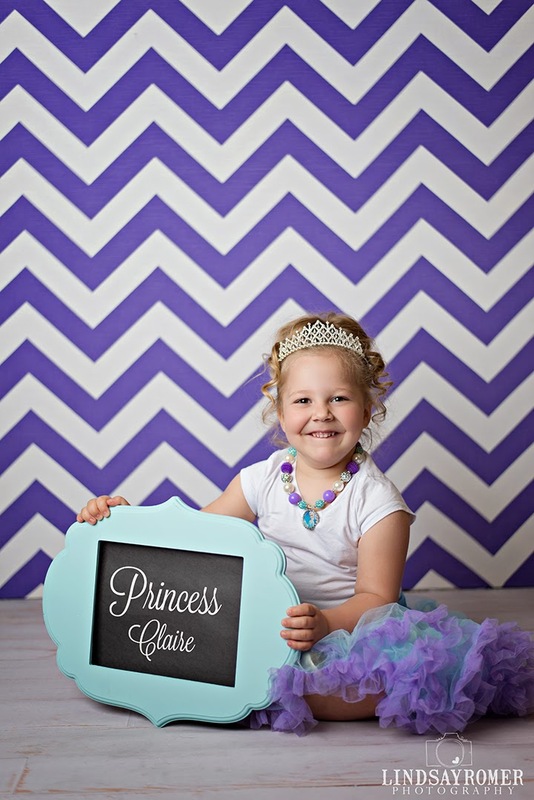 Miss Claire has a birthday coming up and needed some cute pictures! 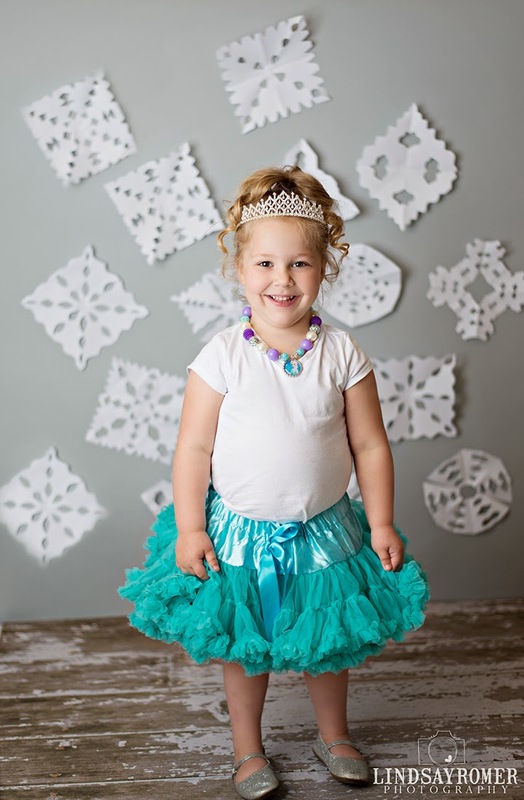 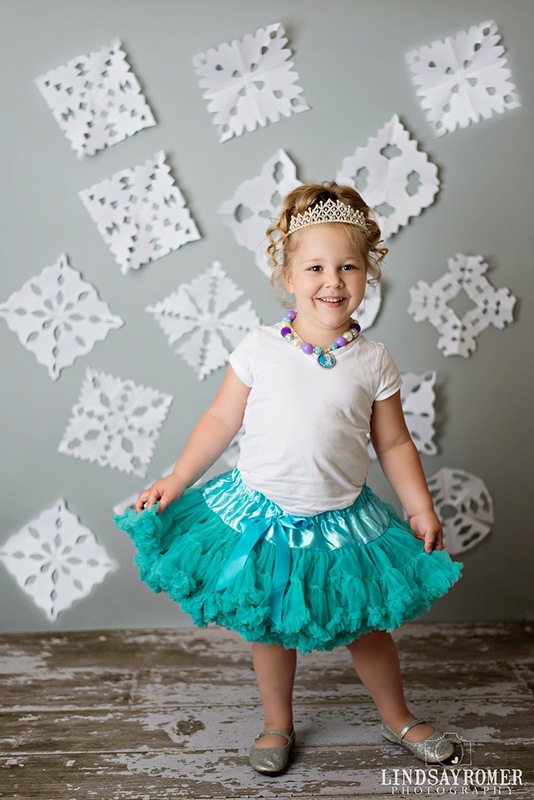 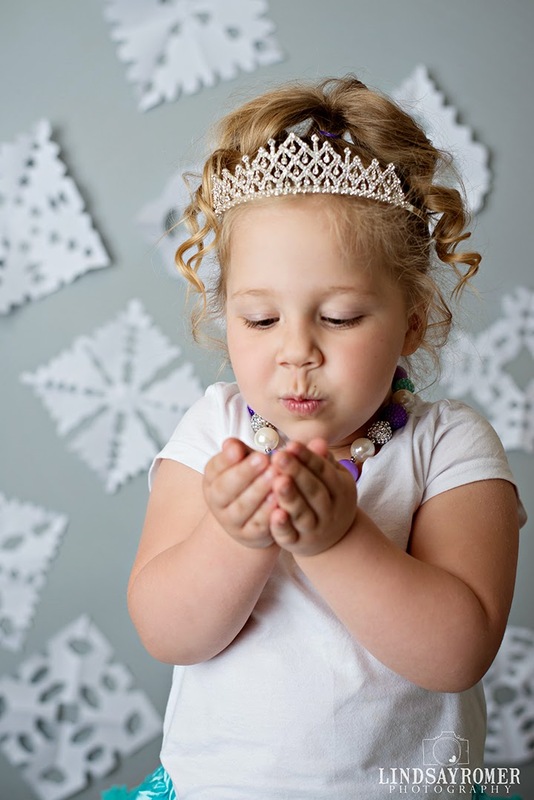 She is having an Elsa Party, complete with an actual Elsa coming to her party! 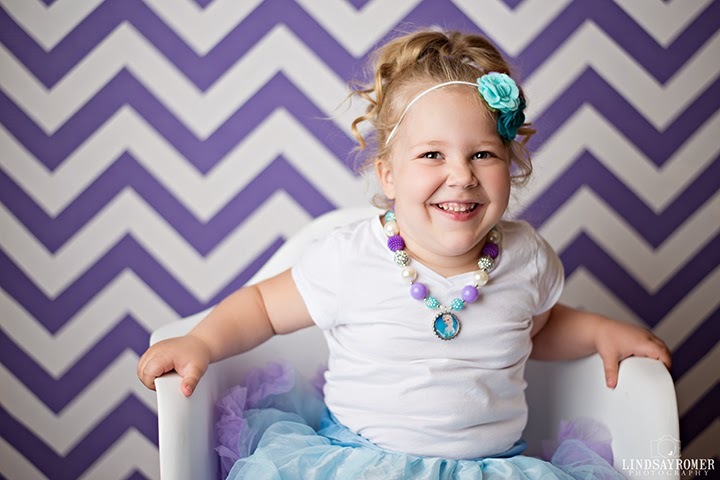 Claire loved dressing up and was so cute to photograph. 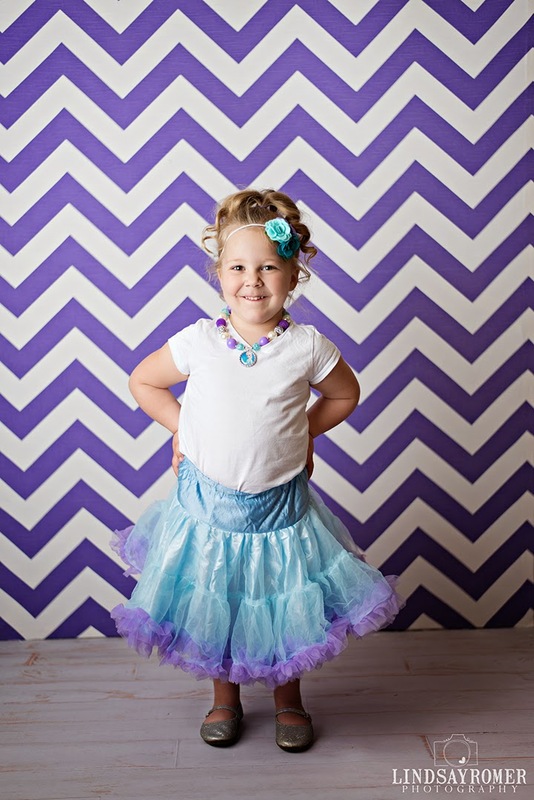 I can't wait to hear all about how her party turned out! 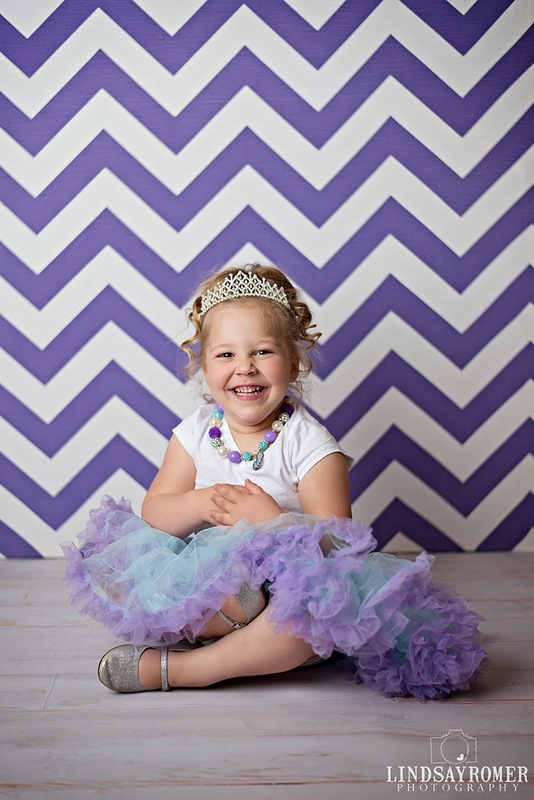 Happy 4th Birthday Claire!